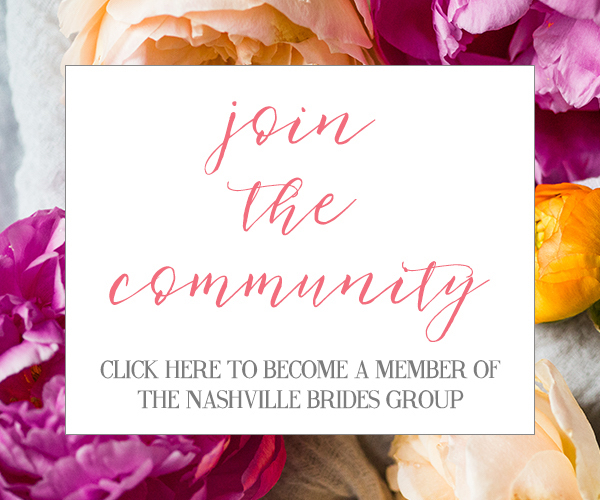 Let's keep it going with the best of Nashville weddings from this year! Yesterday we explored the floral realm, and today we'll tackle cakes! This year's wedding cakes ranged from classic white buttercream to eclectic shapes and colors. 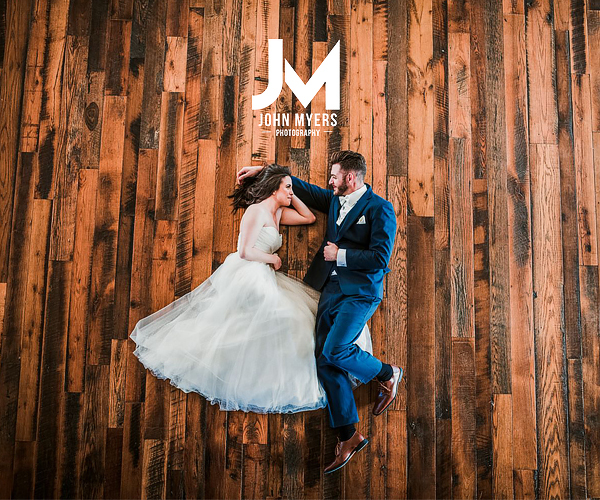 We surveyed each published wedding and styled shoot this year and here are our picks for the best of the best! Classic white textured cakes with sprigs of greenery were (and still are!) a huge trend in 2016! Courtney's cake by The Rolling Pin sitting atop a hammered silver cake stand tied in with their whole theme! See Courtney's classic, elegant wedding at Long Hollow Gardens here. A funky black cake with gold flecks by Oh Crumbs Bakery! is so fun for fall! Adding some fun jewel toned florals and a canoe cake topper by Whiskey Teacup really set the fun styled shoot tone! See the rest of Abigail's fall jewel toned styled shoot at The Chapel at Steward's Grove here. We love a good Great Gatsby wedding and Trista took the theme and ran with it! 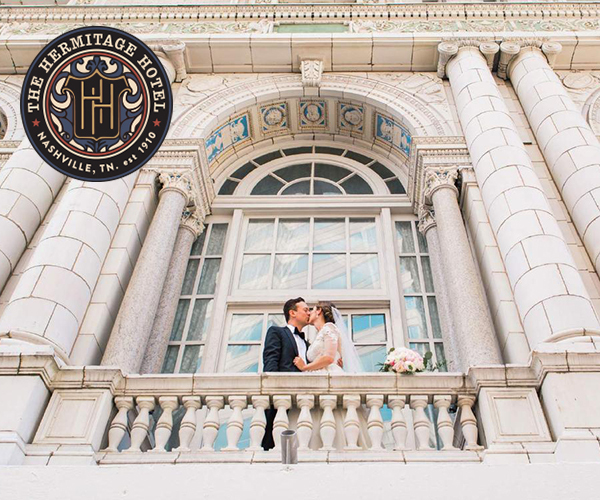 She put her own spin on art deco in every detail of her wedding - even her geometric wedding cake by Nashville Sweets! See Trista's art deco wedding at Cannery ONE here. We're head over heels for this cake by Tis So Sweet with white anemones! The white to gold ombrè buttercream base captures most cake trends from 2016! See Abby's styled shoot at Traveller's Rest here. Each and every layer of this inspired styled cake makes a statement! From a printed floral pattern to the gold foil doilies, this cake by Devyne Delights is for the posh and glam bride! 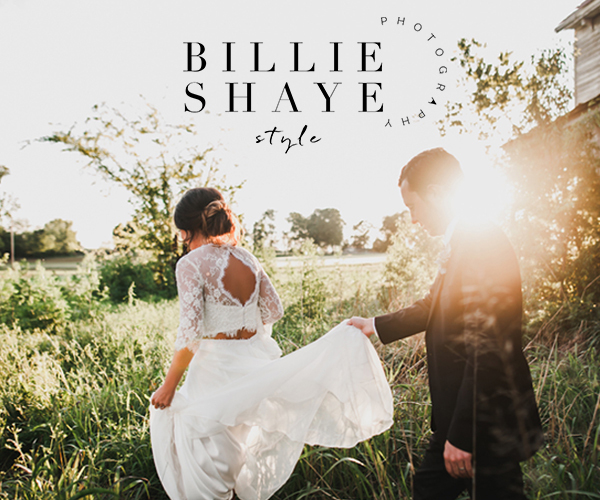 See Paige Brown Designs' lakeside "I Do" styled shoot here. A custom stamped initial "A" and vintage lace patterned layers made Jennifer's cake by Patty Cakes one of a kind. Add in some florals and you've got one beautiful cake (almost too beautiful to eat)! See Jennifer's soft, elegant Cedarwood wedding here. I think this just put me in a sugar coma! I love seeing all of the fun and amazing talent the bakers here in Nashville have! Bravo!